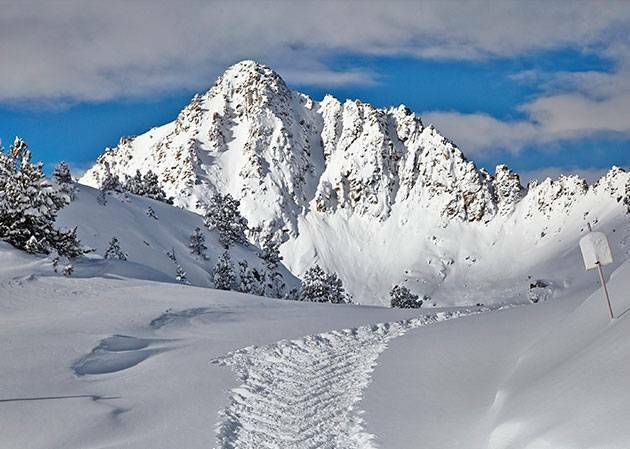 You have over 300 km of ski slopes where you can do more than just ski, so right now start planning the activities you can enjoy in Andorra during your holiday in the snow. Snow, snow and more snow awaits this winter! 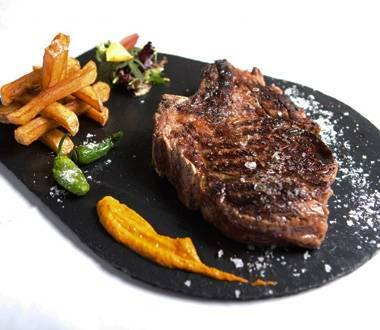 With all these activities available in Andorra, you’ll be spoilt for choice. What fun are you going to have in the snow? 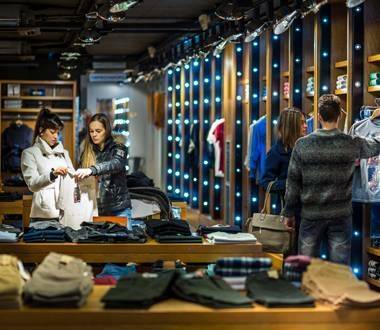 If you're going to go shopping plan your route around the country's shopping hotspots. Get to know us! Feel the magic of our mountains at sunset. An unforgettable experience! 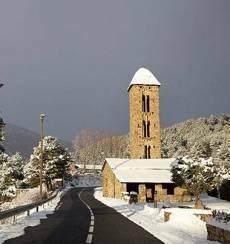 On your get-away to Andorra you’ll discover idyllic spots and have unique experiences. Above all, it will be an unforgettable time with stories to share with your friends and family. You’ll discover some of the best activities to have fun as a couple, family or with friends. If you want to know what to do in Andorra with children, check out this list of ideas. The little ones will be glad you did! The official Andorra Tourism website offers all the information you need to organise your trip to the Principality in winter: routes, tips, calendar and more… Ready? 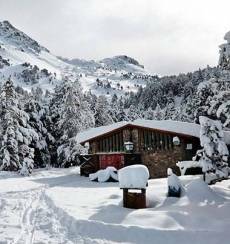 Andorra has everything you need to make the most of your winter. 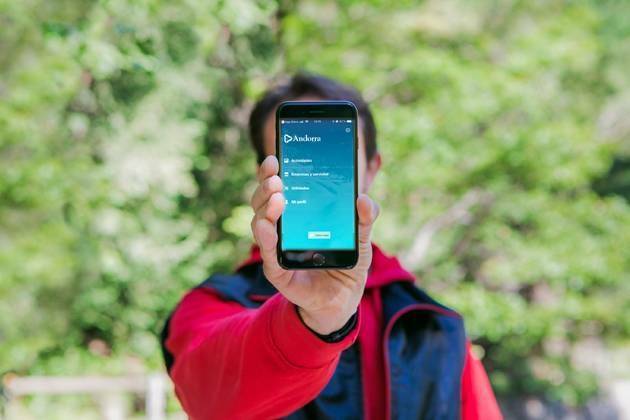 The official tourism website of the Principality of Andorra has everything you’ll need to organise your trip to make sure you have a great time. You’ll find some suggestions for routes and activities to suit all tastes and ages. You can download complete, detailed information material, such as specialised guides and tracks for your GPS. We’ll also solve any practical questions you might have about any aspect of travel: passports, customs, currency, etc. 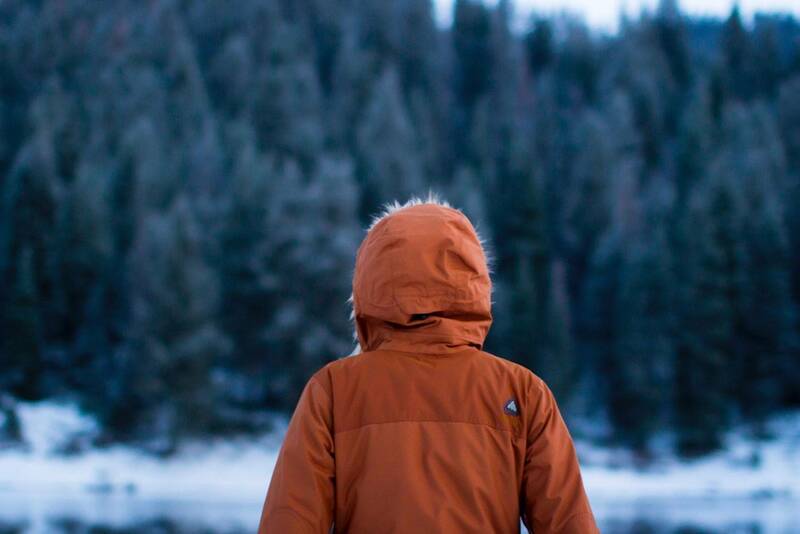 Ready to experience the magic of winter in the heart of the Pyrenees? 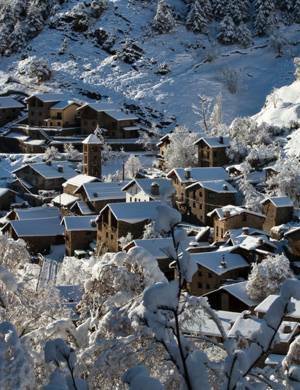 The Andorra Tourism website offers all sorts of plans that you can do in winter in the Principality. Of course, a good part of the website is devoted to offering information about our ski resorts: Grandvalira and Vallnord for alpine skiing and Naturlandia for Nordic skiing. 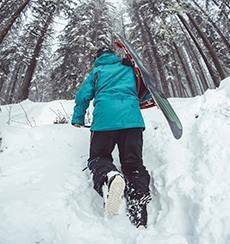 Skiing is the most fundamental activity in our country, but we also offer detailed information on other popular snow-related activities: freeride, snowshoes, snowmobiles and more. Apart from enjoying nature outdoors, you’ll also find ideas to enjoy your holiday in a more relaxed atmosphere. 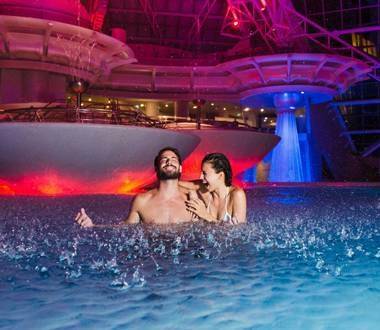 You could try one of our spas and wellness centres, such as Caldea, the largest spa complex in southern Europe. 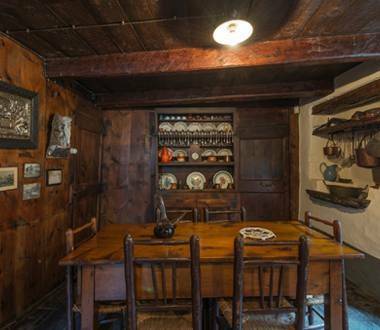 Or you could really explore our history and culture with the Romanesque route, or take a look at the dozens of museums scattered throughout our territory. And if shopping is more your cup of tea, then you can also find out how and where to enjoy a day or two of shopping fun! 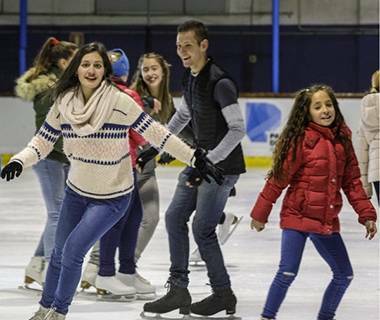 Finally, our Calendar section has all the leisure activities that take place in winter in our country, with a focus on key dates such as Halloween or Christmas. Don’t miss out! Our pages are also fit to burst with multimedia resources that will help you get more information and plan your trip before you visit Andorra. For example, we offer detailed information files on hotels, restaurants, leisure centres and other places of interest for tourists, with contact info. You can also download our PDF guides on important topics such as Mountains or Culture. This material is also available in paper format at the Tourist Offices in the country, whose addresses can be found here. Photos, videos, GPX tracks and even 360º Google Maps photos, meaning you won't miss a thing on your trip to the Principality. If you have any questions about your trip to our country, you’ll find information and tips to help you out. 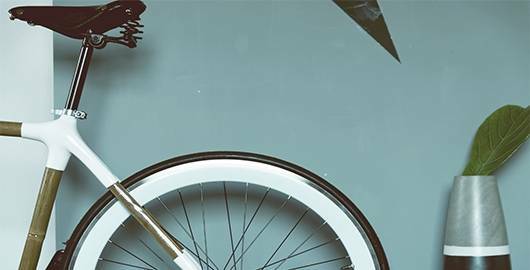 We tell you how you can get here by car, train, plane and train, any paperwork you need to fill out before entering the Principality and how our border customs works, among others. If you’re planning to visit Andorra, your first stop should definitely be the Tourism Office website. 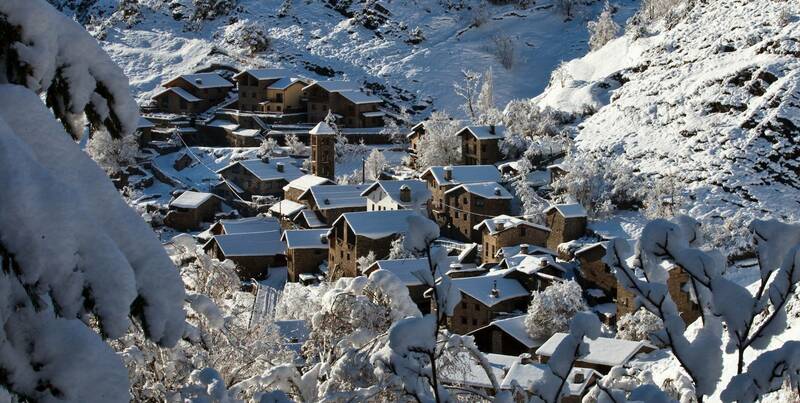 The winter magic of the Pyrenean Country awaits! 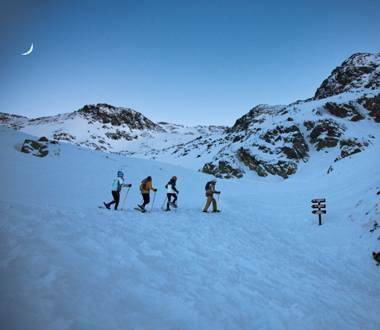 Have great winter fun in Andorra. Find out with the activities you most enjoy, and come back!